For Women, By Women, For Life & Health. 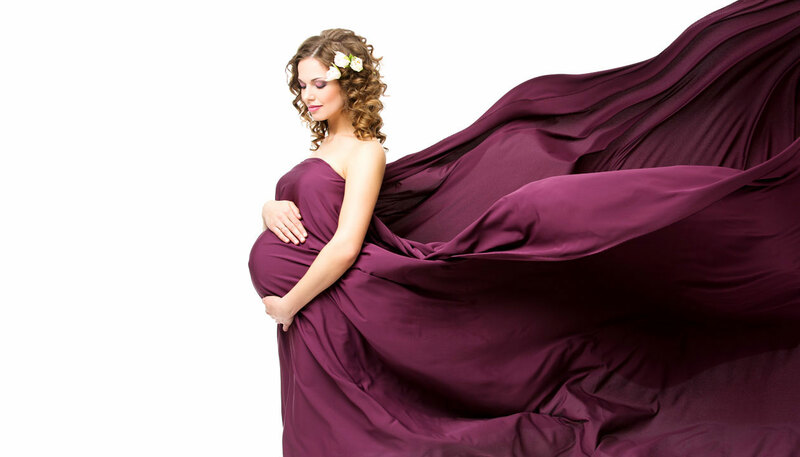 If you are looking for a compassionate female ob/gyn who can meet all your obstetric and gynecological care needs, you have come to the right place. Welcome to the website of Yasmin B. Khan MD, FACOG. Dr. Khan specializes in the field of obstetrics and gynecology and provides a complete range of women's healthcare services. She sees patients in the office and performs her own deliveries and surgeries, including open, laparoscopic and today’s most advanced robotic surgeries. Dr. Khan has more than two decades of experience helping women of all ages. She was in private practice in New York before moving to the Dallas area. She has served on the faculty as an assistant professor at the University of Texas Southwestern Medical Center. She has been in private practice in the Richardson and Dallas, TX area for 14 years and has been a physician for more than 29 years. Discover advanced, compassionate obstetrics and gynecological care from Yasmin B. Khan, MD, FACOG. Call 972.498.4510 or use our convenient Request an Appointment form. Dr. Khan is an amazing doctor, she truly cares for her patients and gives them the needed time and attention. Dr. Khan is a very good person and I would highly recommend her. Yasmin B. Khan, MD, FACOG is located at 1080 West Campbell Road, Suite #200, in Richardson, TX 75080. We provide complete obstetrics and gynecological care, infertility treatment, well-woman exams and menopause treatment to women of all ages in Richardson, Plano, Garland, Carrollton and Rowlett, TX. Copyright © 2019 Practice Builders and Yasmin Khan, MD.